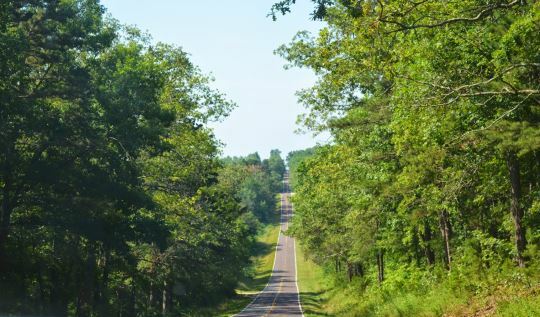 Scenic Highway 19, the first so designated by the Missouri Legislature, goes right through the heart of the Ozark Heritage Region, an area characterized by clear, spring fed streams. Missouri 19 starts near the Arkansas border around Thayer, runs right through the town of Eminence and ends near Hannibal. To the citizens of Eminence, Scenic Hwy 19 is known as Main Street!